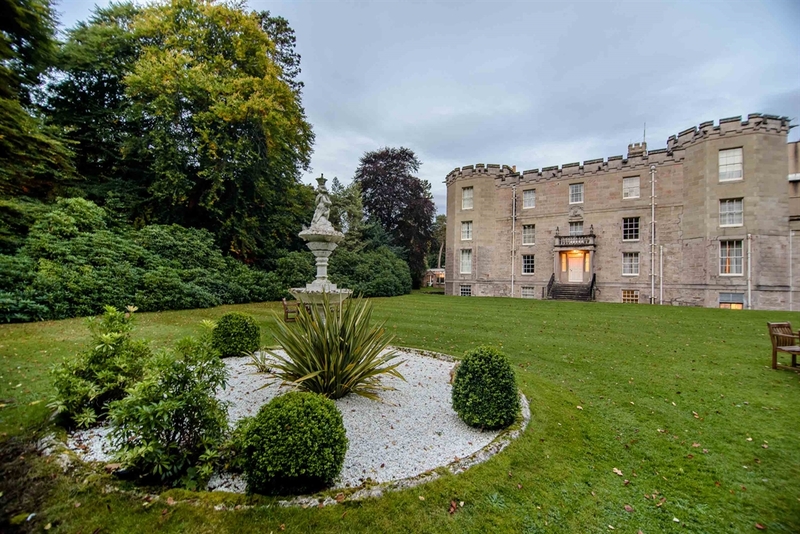 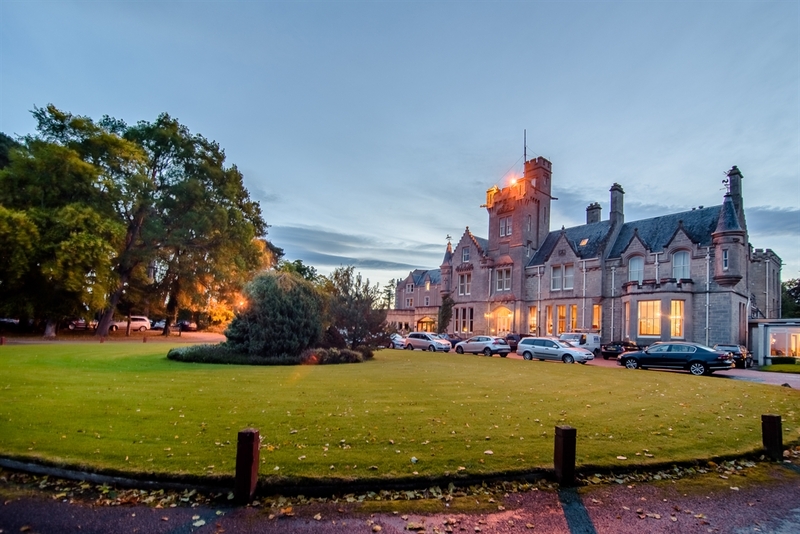 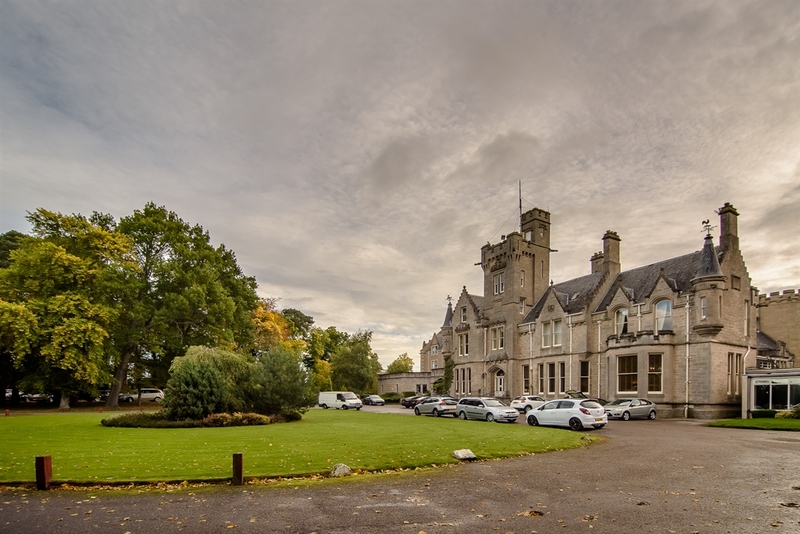 The Muthu Newton Hotel, once regularly frequented by Charlie Chaplin and his family, stands in 21 acres of mature parkland and gardens in the Highland town of Nairn. 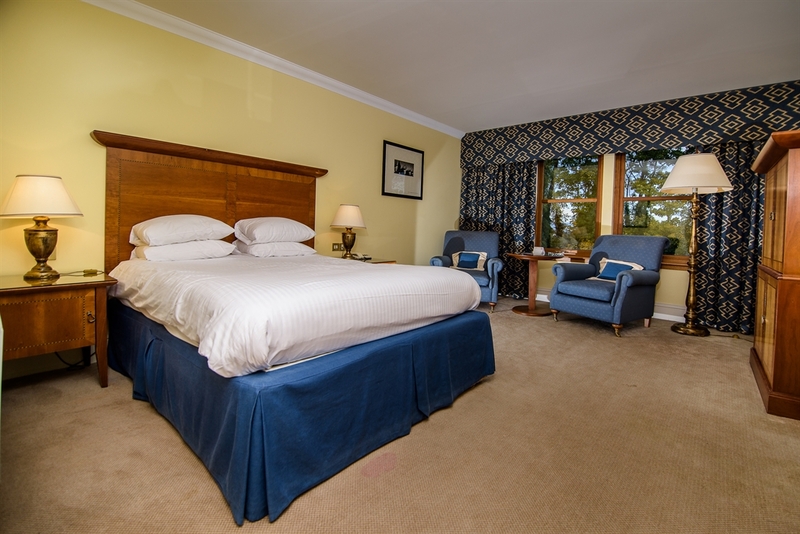 Overlooking the Moray Firth and beyond to the Black Isle, the Muthu Newton Hotel is the ideal location for guests in search of peace and tranquility to relax and unwind. 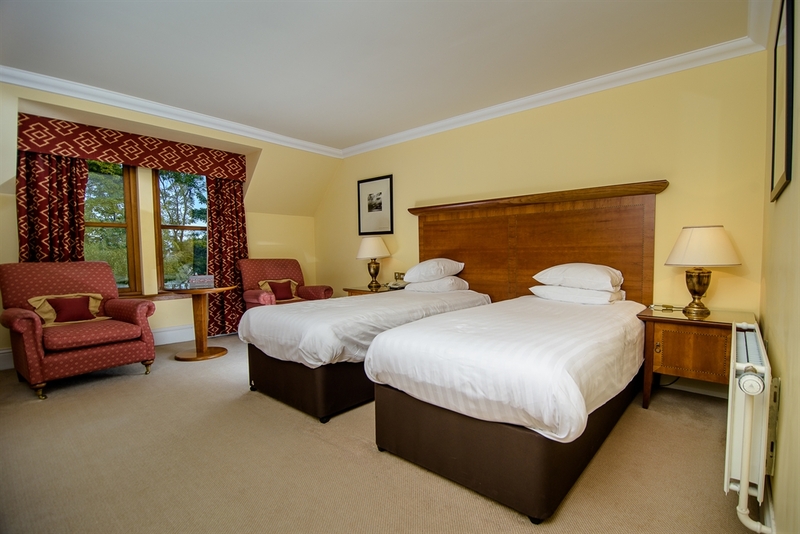 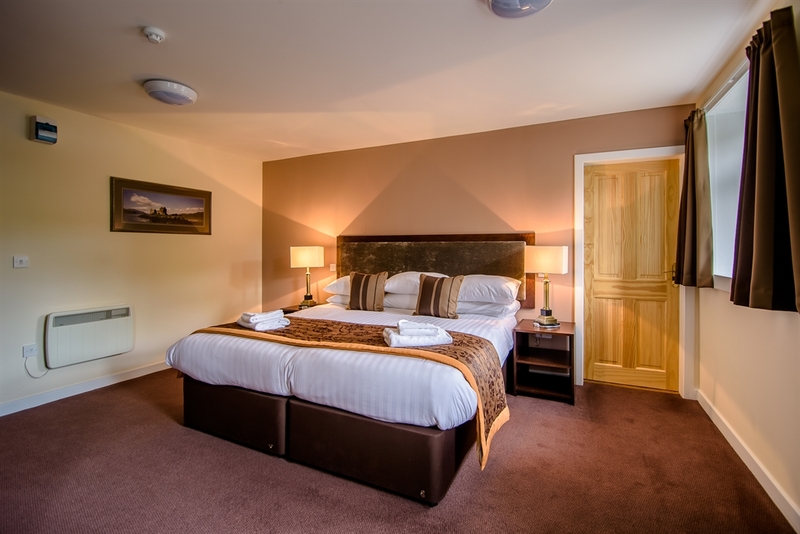 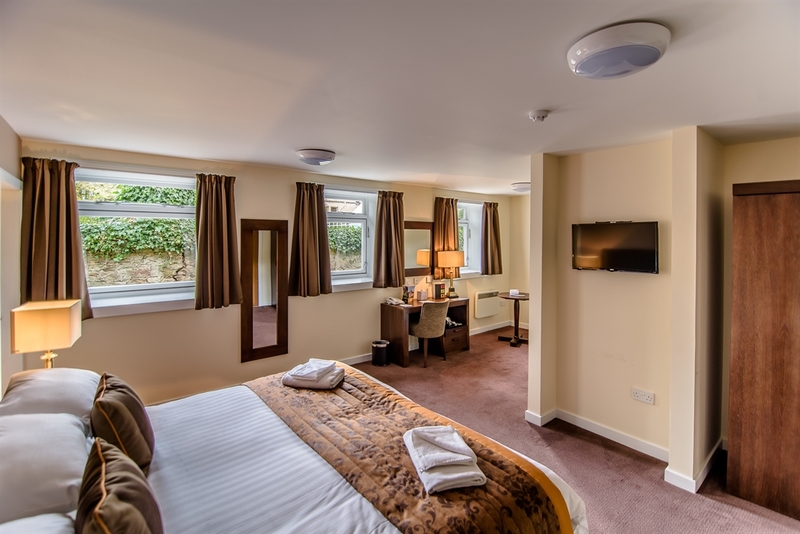 The Hotel boasts 63 en suite bedrooms, all elegantly furnished and individually designed. 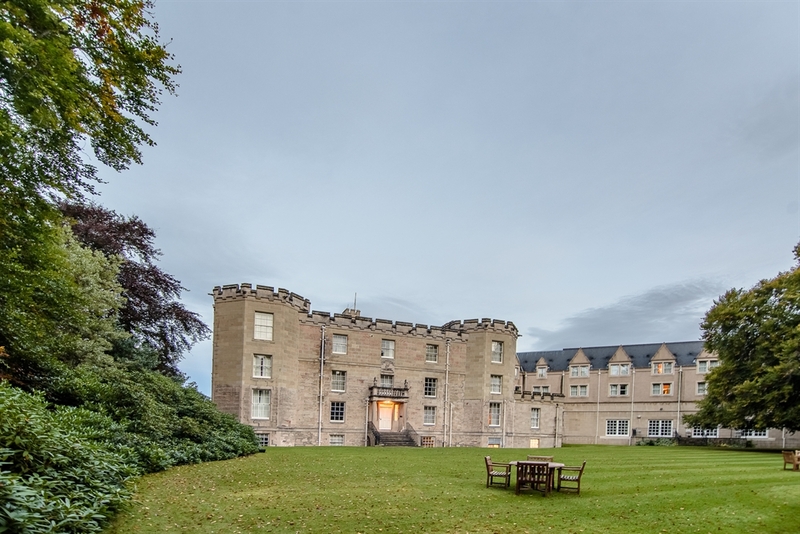 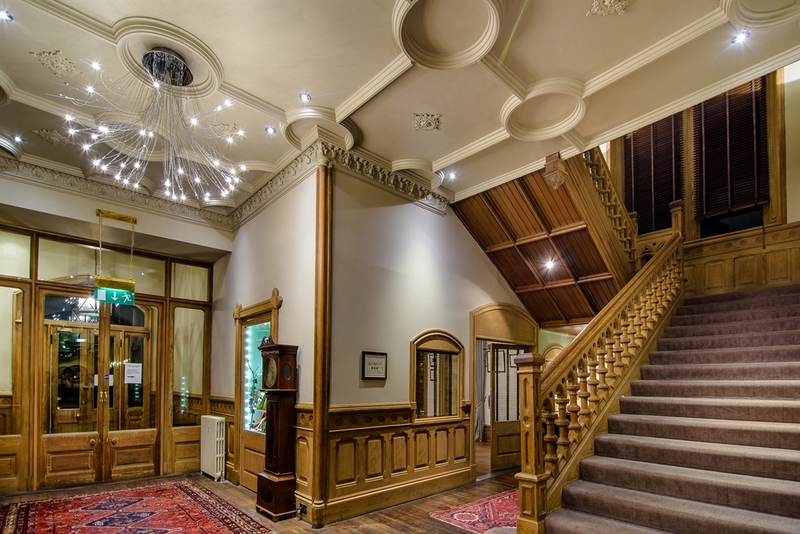 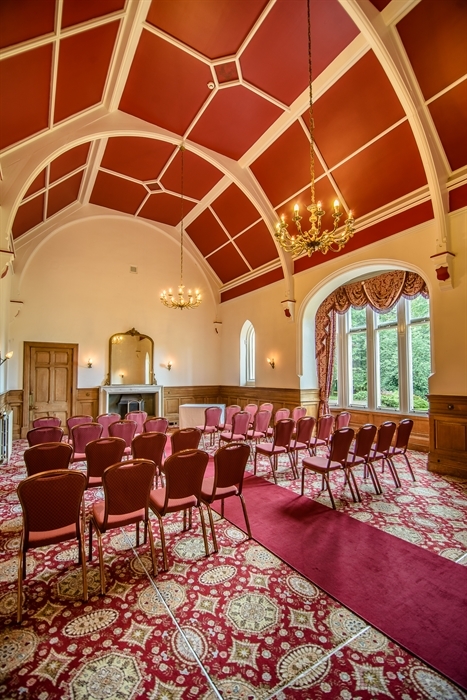 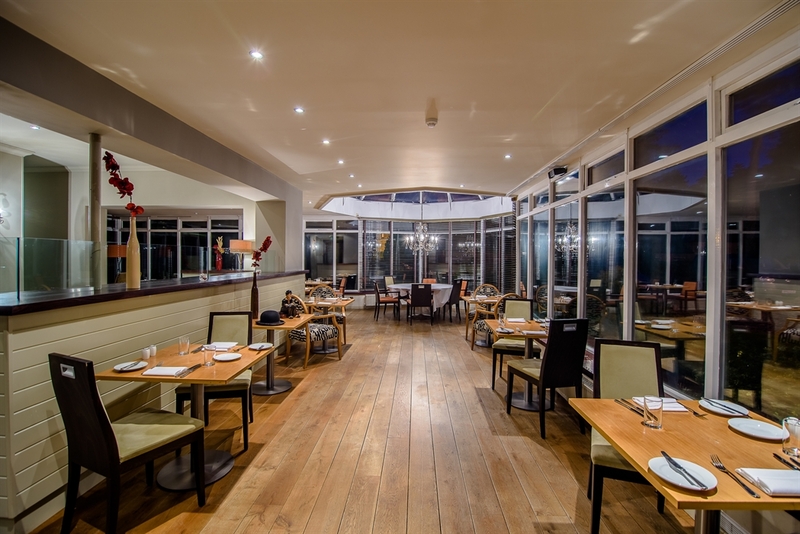 Originally built as a family home in the 17th century, the Muthu Newton Hotel has seen a number of improvements, including the addition of the Highland Conference Centre, which can host a variety of functions and events, including weddings, with a capacity of up to 350 delegates. 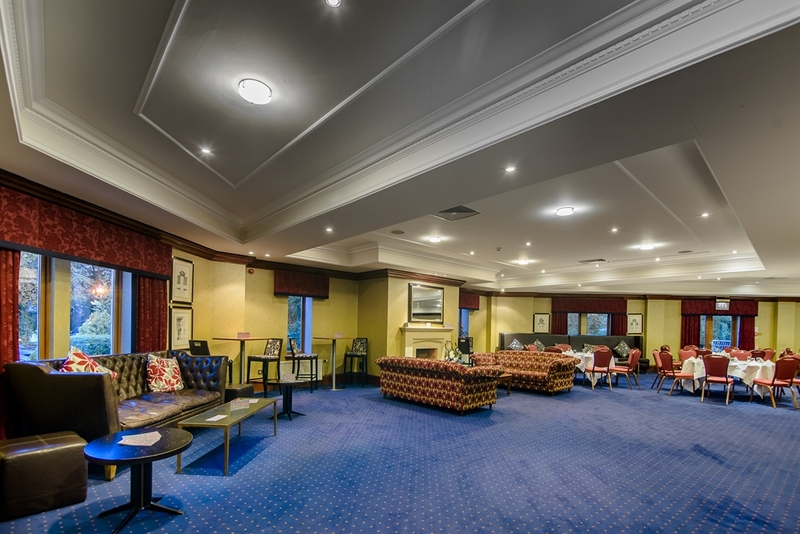 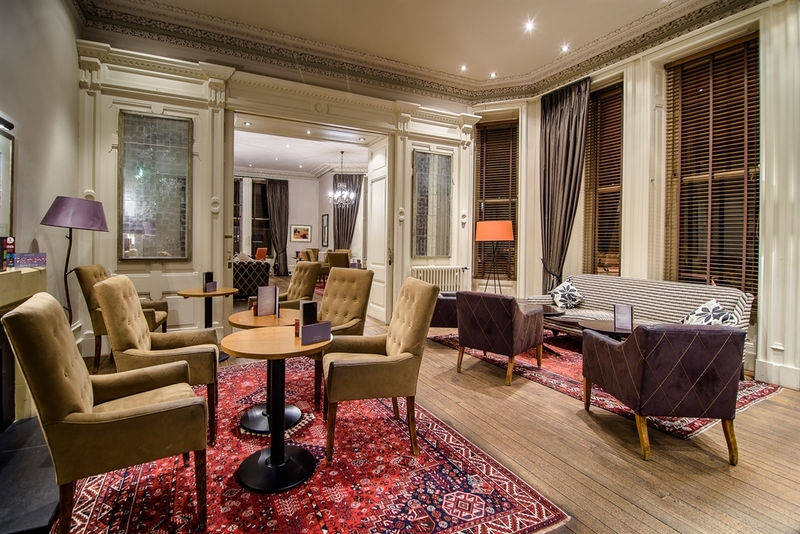 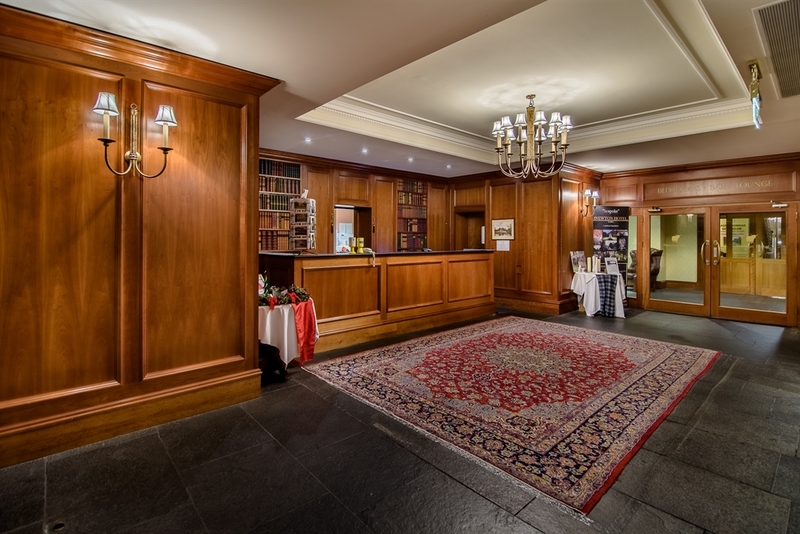 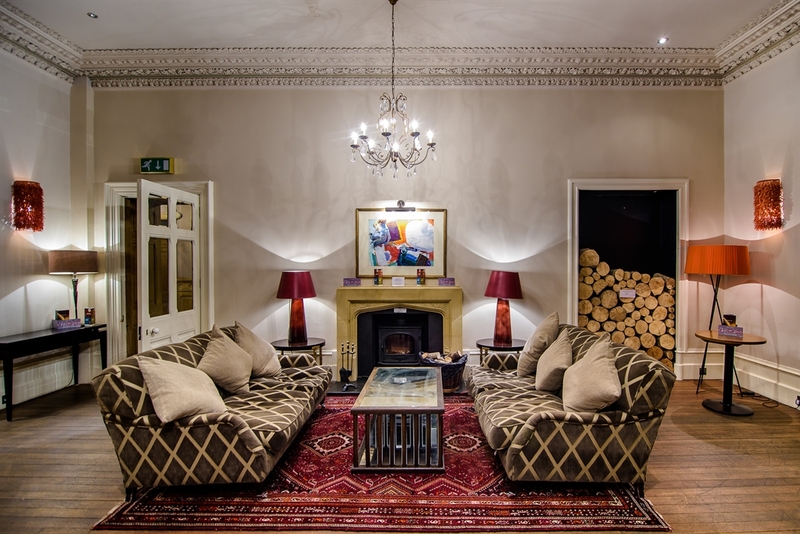 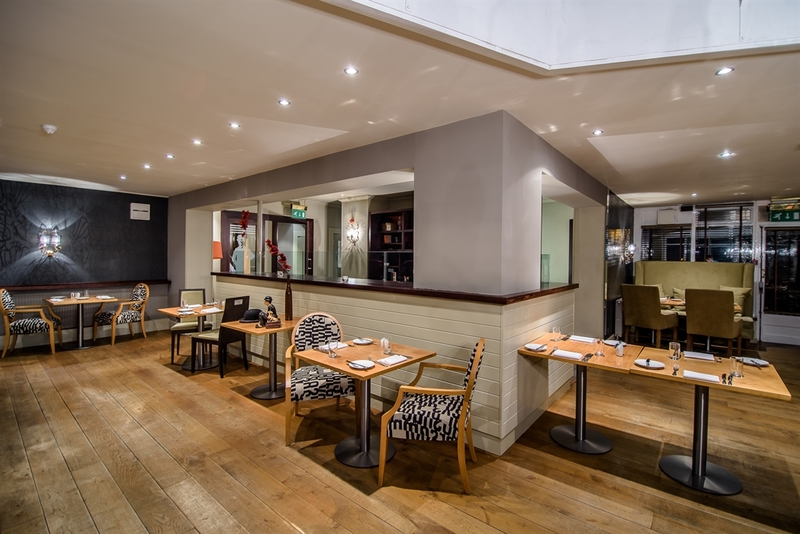 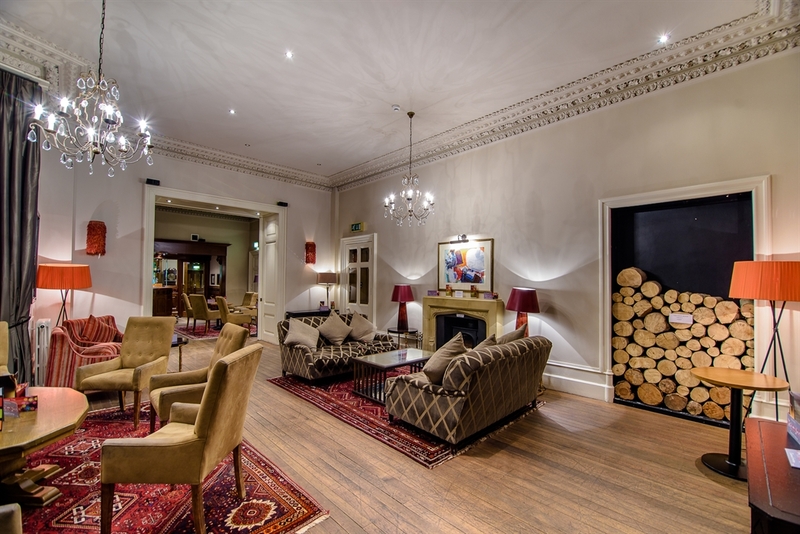 The hospitality of the delightful town of Nairn is matched by the warmest of welcomes that awaits you at the Newton.